Francois Haasbroek said my articles look like Solly Ozrovech Dagstukkies with the quote at the beginning. The reality is that he doesn’t understand the dynamics of a quote. A quote at the right time and in the right place can do wonders for any piece of hogwash, especially if it’s by Dylan, Cohan or even Zuma (maybe not) or the Eagles. It really can give substance to the most average piece of writing. Once you’ve caught the reader’s attention, he might well realise only when he’s nearly finished that the story is not as good as or not really what he thought it would be. Be that as it may, you can check out at Drotsky, but you cannot leave. Everyone has a vision of what heaven will be like. Mine is that it will be just on the other side of Drotsky, depending on which side you’re coming from. Ever since we visited Drotsky way back in 1999, we’ve been back at least once a year, sometimes more often. And every time we left wondering when we would be back. Would they (Jan and Eileen) still be there? I must admit from the outset that this is my favourite holiday destination by far. You can talk about Mahango, Etosha, whatever, but I will always return to this special place (in truth, I would exchange all my tomorrows for a single yesterday at Drotsky). In the first place, it is a birding spot (not a fishing one). It is most unequivocally a birding spot, but more about that later. For a start, the camping area is the best I’ve ever seen. It’s spacious, it’s private, and it has the biggest trees imaginable: Knob-thorn, jackal-berry, sausage trees, you name them, they’ve got them… and they are massive. Skip the clean, well-kept toilets and all the other niceties. Once, while we were bird-hunting, Karlien was playing with her dolls at the campsite. When we came back she said she’d found a new friend. It turned out to be a black mamba of over three metres long (it could even have been longer), and she was throwing small stones into the grass to call it back to play with her. 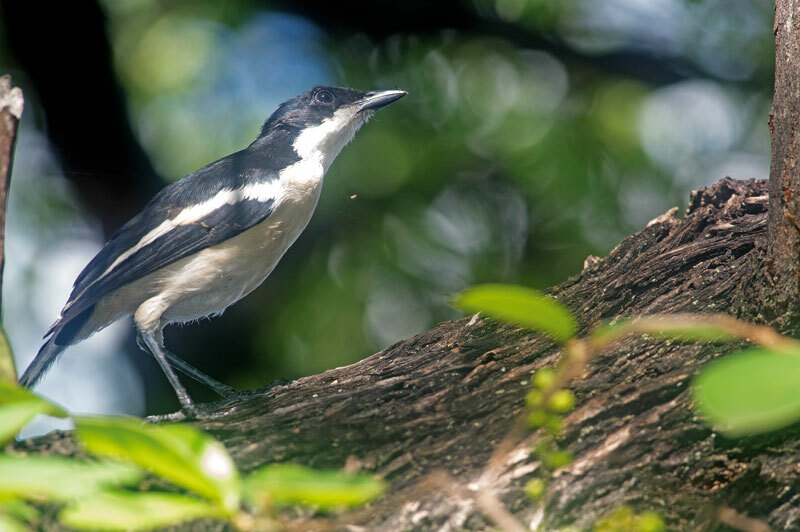 Besides the opportunity to play with black mambas, the campsite offers a great deal, especially as far as birding is concerned. 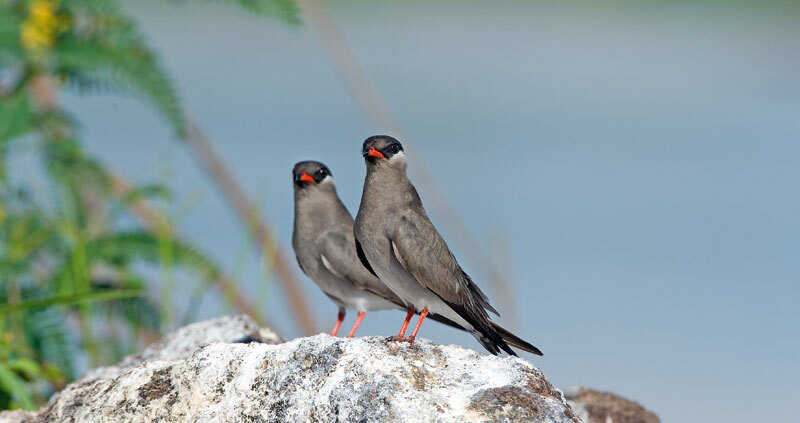 The babblers do their rounds every so often, while the Swamp Boubou, Black-Crested Barbets and White-Browed Robin-Chats are more often heard than seen. If Jan allows you, you might even have a peep at the Narina Trogon nesting in their garden. The selection of pigeons (no, not kropduiwe) is quite impressive, including the African Mourning and Red-Eyed species, and my favourite, the African Green-Pigeon. The monkeys are obviously not exactly welcome visitors, but with their presence, the little bambini make up for all the bread and mangoes grabbed by the monkeys. At night there is much more than you could wish for. The mossies are but a small, uncomfortable addition to the show. When we heard a Wood Owl calling while on our way to the toilets, we quickly went to fetch the torch, camera, tripod and flash. This might sound very straightforward, but I can tell you it is a major exercise in the Burger household. Working your way through all the dirty clothes, stolen bulbs, seeds (also stolen), CDs (not stolen), Doritos and empties, it can become quite a mission to locate the necessary items, especially in the dark. By the time everything was in place, the owl had moved on. Fortunately some searching with the torch revealed its new position. The fact that all the trivialities had been assembled did not include finding a good position, because a picture of an owl is never easy to take. Once again the whole commotion was set into motion (except the car part), but unfortunately the Wood Owl again decided to move on, oddly enough, with a big bang! Were we possibly in for an on-the-spot kill by a Wood Owl? Flashing our torches in the direction of the ‘kill’, it turned out to be a hippo on its evening stroll through the camp. He looked even more surprised than we did… at least the owl must have been entertained by the whole exercise. The boat trips are actually what it’s all about. Whether cruising on the river, the channels or the lagoons, there will always be something entertaining about to happen. 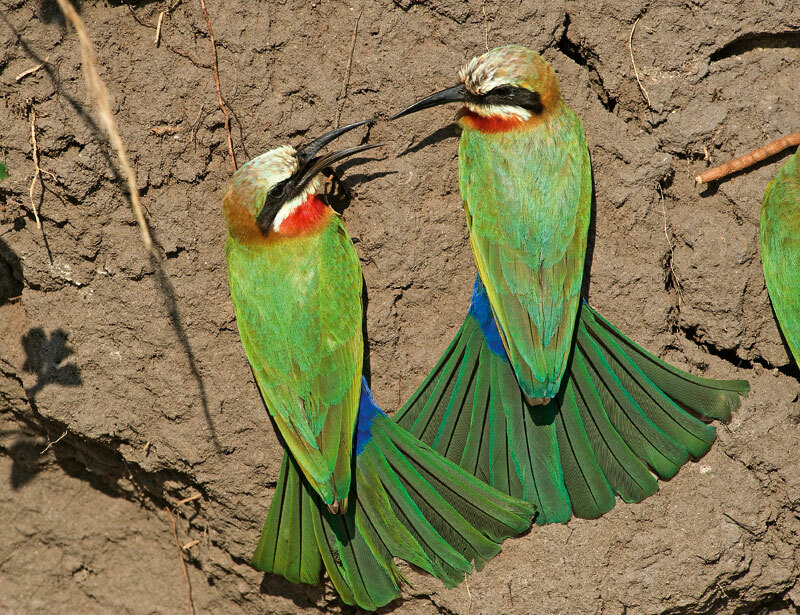 The mainstream Okavango River usually presents the odd Fish Eagle, Pied King Fishers, White-fronted Bee-eaters, Giant Kingfishers, Carmine Bee-eaters and African Marsh Harriers. The bottom line is: we have to go and look for the Pel’s. There are two kinds of people: those who’ve seen a Pel’s and those who haven’t. 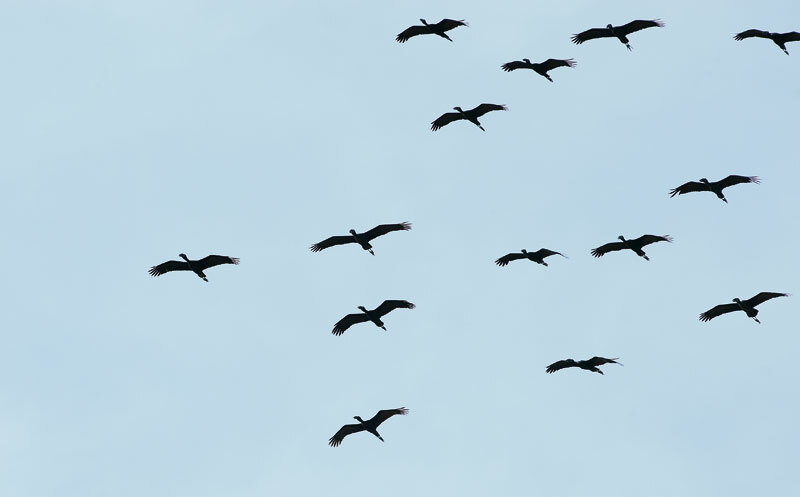 Maybe a third kind: those who’ve seen a Pel’s sitting in the open, preening, yawning, looking for the number three group. The fourth are those who’ve seen a Pel’s catching a fish, except those people do not necessarily exist. For some unknown reason, they roost in a group of trees in an army camp on the banks of the river. Can you imagine? What stupidity. 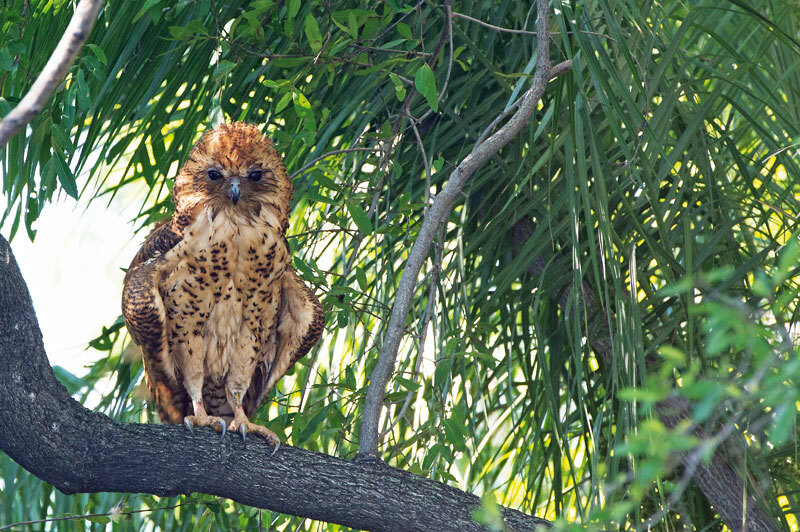 Be that as it may, there is also the danger of being shot by the Botswana army while looking for an owl. The channels are a bit more exciting, because of the opportunity to run or drive into a bunch of angry hippos. Depending on the agility of the boater and the level of your walking-on-water ability, this can be an exhilarating experience. The Squacco Herons, Night Herons, Purple Herons and Dwarf Bitterns are usually more sedate and surprised than the occupants of the boat when coming face to face, which doesn’t mean taking pictures of a heron is easy. Spotting a Reed Warbler between the branches of a reed is not easy either, but once you’ve seen one, it usually makes the whole trip worthwhile. 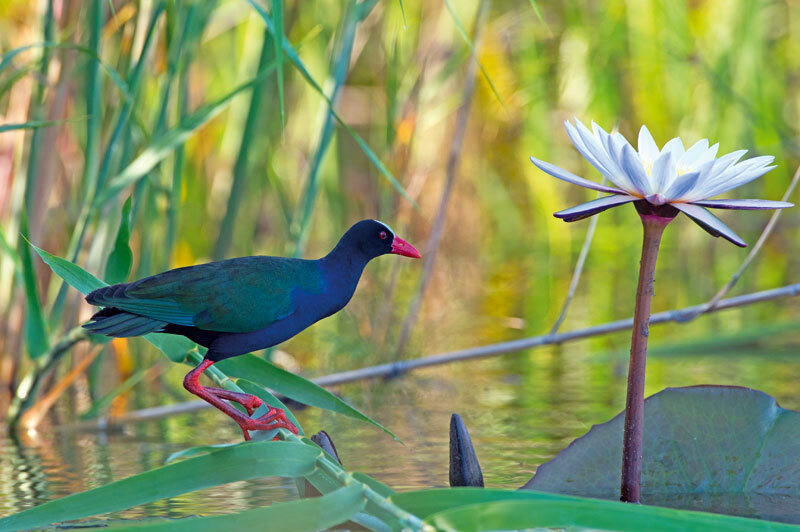 The lagoons with their water-lily-covered surfaces are usually the place to look for Jacanas, be it Lesser or African ones. 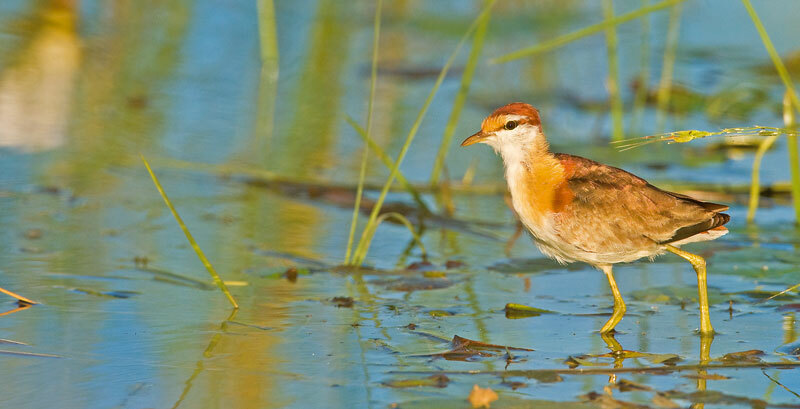 It is quite easy to differentiate between an immature African and a Lesser Jacana: the Lesser looks like an African Jacana road kill. To find a pair of Pygmy Geese is more difficult than you might think. First of all, they are the same colour as the lilies, and secondly, they don’t believe in being kind to tourists, so you normally get a rather nice view of their perianal area. 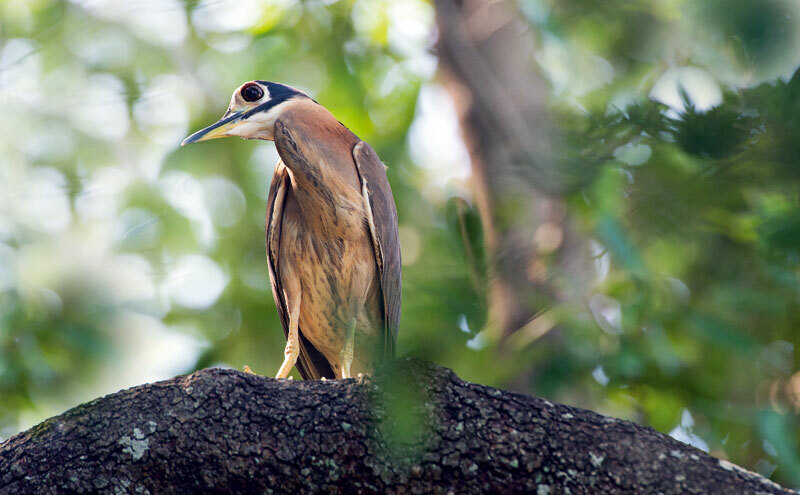 The backwaters are also the place to see Goliath Herons wading in the shallow waters, alongside White-faced Ducks and Knob-bills. Towards the end of winter before the floods, the open sandbanks are a favourite place for Water Thick-knees, Whiskered Terns and a selection of Long-toed, White-faced and Wattled to put their feet up. The odd crocodile might also join the throng, but they are usually more of an obstacle than anything else, because they prevent the boater from getting really close. In spring the migrants add flavour to the beach sitters, the African Skimmers being one of the real specials of this area. 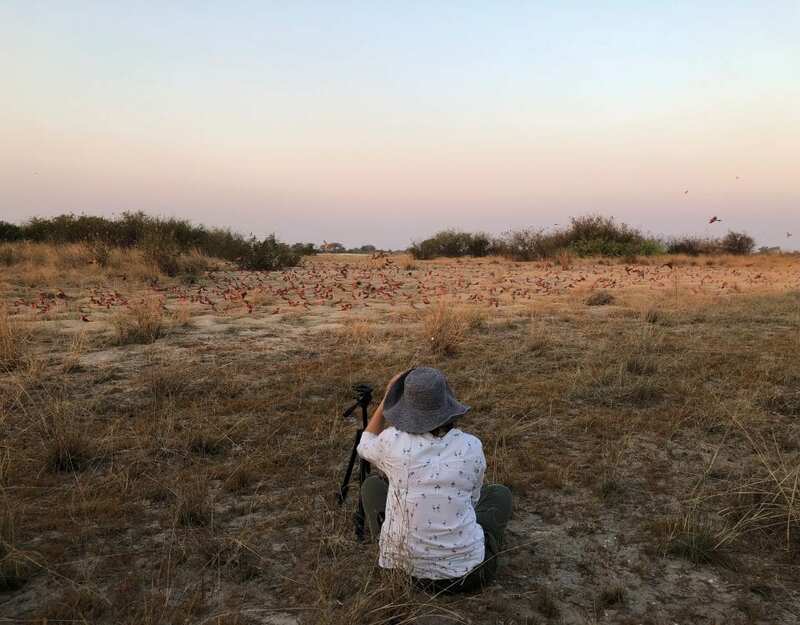 Back in the main stream you will invariably see a selection of bee-eaters, depending on the time of year, and Little, White-fronted and Blue-cheeked Carmines, to mention a few. The kingfishers also seem to prefer the main stream, and the Giant, Pied and Malachite add some colour to the landscape. 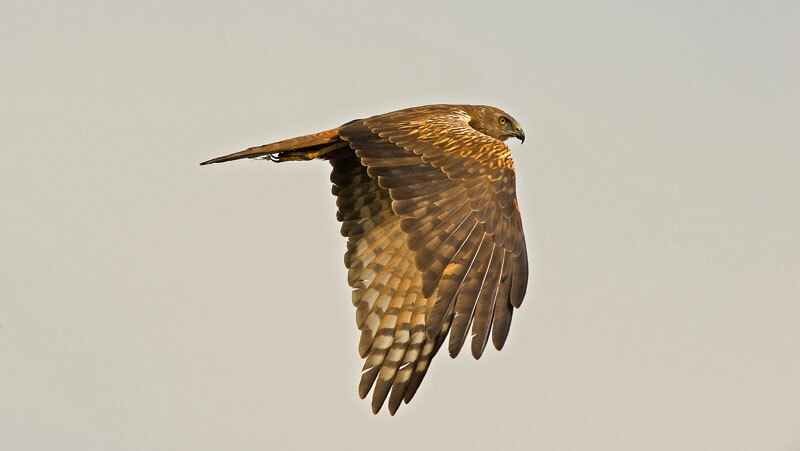 Raptors are probably not the main item on the agenda, but the Long-crested Eagle, African Fish Eagle and the ever-present African Marsh Harrier hovering over the reeds are. If you’re lucky you might even see a Western Banded Snake-Eagle. The Darters and Cormorants are constant companions along the river and the swallows love to accompany the boats, especially at dawn. Whatever your preferences or whatever is still lacking from your tick list as far as special birds are concerned, Drotsky should be a priority on your wish list. If you have to do the fishing thing, apparently tiger fishing is quite decent if not thrilling in the area. About 8km from the town of Shakawe, in the northwest of Botswana in the western panhandle of the Okavango Delta, you will find Drotsky Cabins.